With her contract set to expire next summer, Fox News anchor Megyn Kelly says she has not "ruled anything out." Kelly is in talks to renew at Fox -- but she is also weighing options at other television networks. What she'll do next is the subject of much speculation in the TV industry. In an interview with The Hollywood Reporter, she said, "I am trying to not confine myself." Referring to the looming decision, she said, "This is a big one for me, so I want to get it right." The men in charge of Fox's parent company, 21st Century Fox, the Murdochs, urged her to make a decision before the election and the release of her memoir, "Settle For More." Rupert Murdoch even spoke about it publicly last month. But Kelly resisted the pressure. Her memoir came out on Tuesday, and now she is embarking on a book tour to promote it. Appearing on CBS Wednesday morning, Gayle King slyly said to Kelly, "And you plan to leave Fox when?" Kelly responded, "Oh stop, Gayle." The Murdochs have reportedly offered Kelly upwards of $20 million a year. It is unclear if other networks have made counter-offers. Kelly didn't say anything directly about that to The Hollywood Reporter. But her husband Douglas Brunt, described how they've "talked in circles" about her future. "There are pros and cons with everything," he said. "But it's like from 9 p.m. to 10 p.m. she is on fire. And that's not to say she couldn't do very valuable, great stuff on some other platform. But she really does love that hour, as much as she may get frustrated with some of the toxicity and the things that happen outside of it, but when she's in that chair, behind that desk for those 60 minutes, that's a pretty good time for her." On the other hand, Kelly pointed out in the interview that "the current schedule I'm on is not ideal for a mother of young children." Taping her show might be an option. That's what the other two prime time hosts on Fox, Bill O'Reilly and Sean Hannity, both do. On Wednesday morning Kelly also responded to a broadside from O'Reilly, who appeared on "CBS This Morning" on Tuesday and said, "I'm not interested in making my network look bad." The comment implied that Kelly is making Fox News "look bad" by talking about alleged harassment by ex-Fox News boss Roger Ailes. In her memoir and in recent interviews, Kelly described Ailes' unwanted sexual advances. Kelly and numerous other women at Fox spoke with internal investigators over the summer after Ailes was sued by ex-anchor Gretchen Carlson. Ailes has denied the allegations against him. But Kelly has been clear about what happened. "This was real. He did do this. I was far from the only one," she said on "Dr. Phil" on Tuesday. O'Reilly's argument, which he repeated on his own Fox show on Tuesday night, is that "loyalty is good," and employees owe their employers "allegiance." On Wednesday morning, CBS host Norah O'Donnell asked Kelly, "So, you don't believe you're making the company look bad, as Bill O'Reilly alleged?" "I believe that Roger Ailes made the company look bad," Kelly answered. 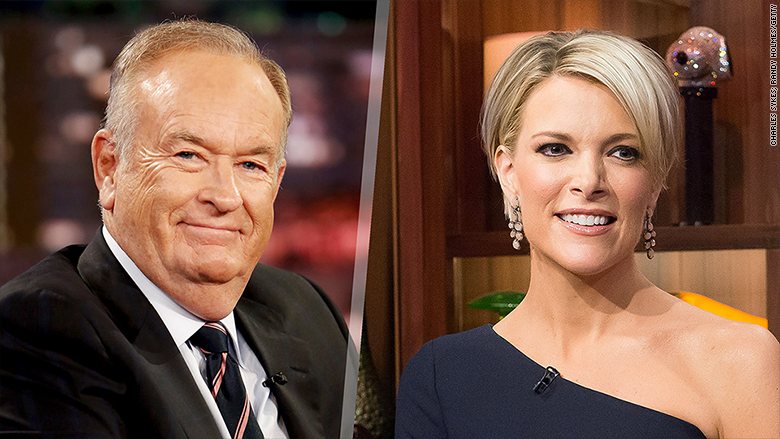 It's not the first time tension between Kelly and O'Reilly has surfaced. 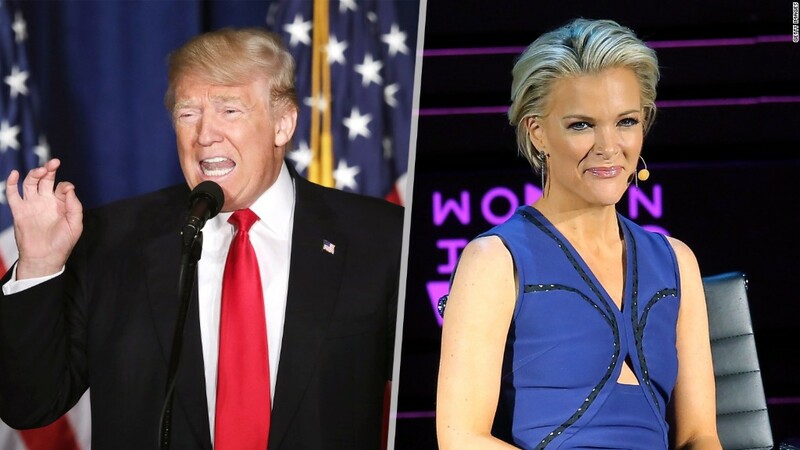 At the height of Donald Trump's Twitter attacks on Kelly, she writes in her book that Sean Hannity "had my back," but O'Reilly had Trump as a guest and never brought up Trump's treatment of her during a chummy interview. That incident left Kelly in tears, she wrote. Kelly said she is speaking out about the sexual harassment partly because "this doesn't just happen at Fox News." "There are men, trust me, out there right now who are doing this to other women, and other women who are watching this right now who are scared and don't know what to do." Kelly's advice to them: Seek out "a woman of power" in the company. Kelly also said she spoke with the Murdochs before writing the Ailes chapter of her memoir, "and we were all on the same page, that this was an important chapter to include." She added, "I am proud of them that they feel as I do, which is sunlight is the best disinfectant." Kelly will be interviewed by Anderson Cooper on "Anderson Cooper 360" Wednesday night.